Offered next in January, 2019. This 12 week course offers you an opportunity to create your own map for personal growth and spiritual development. Both personal and spiritual development paths can be highly complex and finding a direction can be confusing. 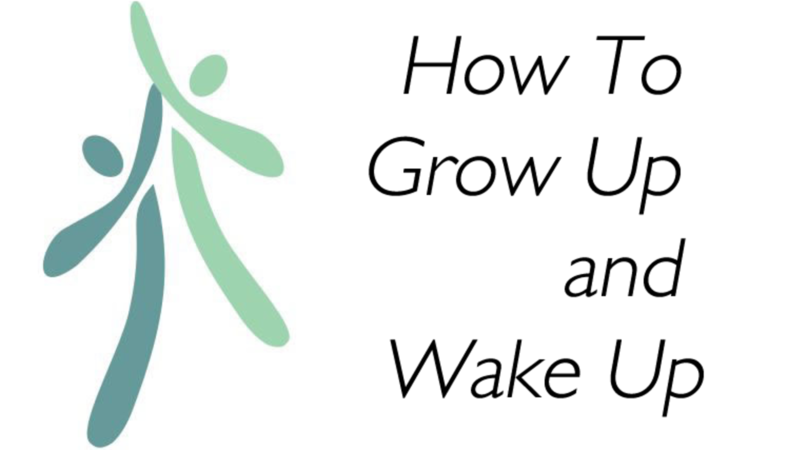 In this course you will gain clarity on what growing up and waking up mean for you and develop a picture of what your growth can look like in domains ranging from the spiritual to the cognitive to the interpersonal. Develop a clear picture of the stages of increasing spiritual depth and personal maturity and the practices that lead to personal development and transformation. Create an individual picture of your growth in the personal, relational, and spiritual domains and design a map of where you would like to go.